Off-Page SEO consists of some other SEO Optimization tips that you have to use after writing a post. This consists of creating backlinks, sharing & submitting on social networking sites etc. Off Page use techniques that can be used to improve the position of a web site in the search engine results page (SERPs). Many people associate off-page SEO with link building but it is not only that. 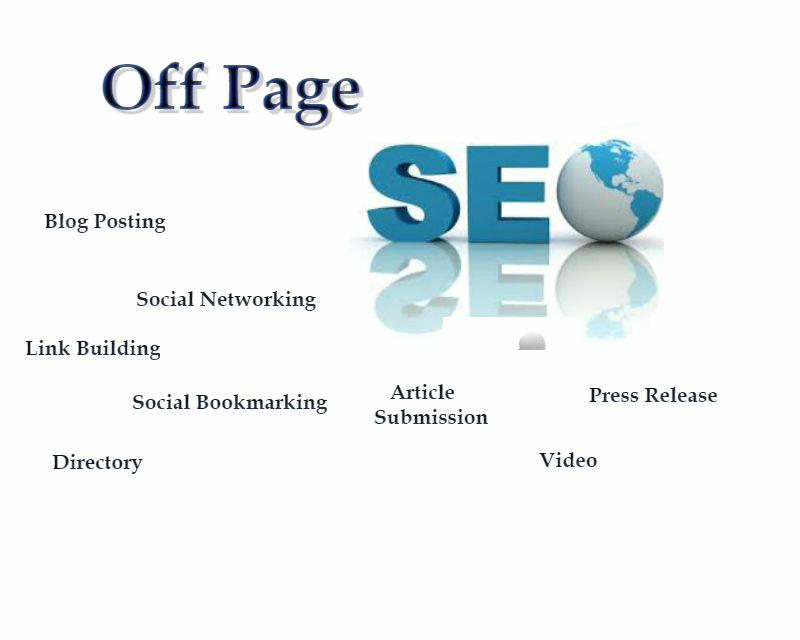 OFF page SEO at TCCI includes Link Building, Social Media Marketing and Social Book Marking, Video Submission etc……. Our great Off Page technique help Google to crawl the web page efficiently. This process will get top ranking the URL in search engine.